Choose a charity or social cause to join up with, preferably one your customers and employees will take an interest in. 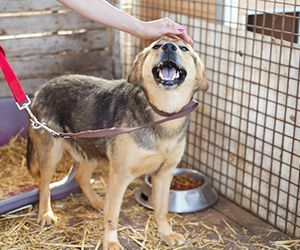 As a pet supply retailer, it might seem natural to support an animal welfare group. 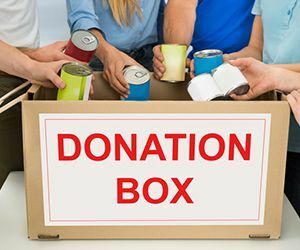 While this is an excellent choice, there are other types of charities and institutions that may be equally appealing to your customers and staff. For example, the types of people who are drawn to pets tend to support causes that protect the environment. There are many ways to leverage a Giving Tuesday program to draw store traffic. You can announce that you'll donate a percentage of store sales to charity during the period from Black Friday to Giving Tuesday. Set a goal and post your progress on social media. Or you can pick a specific item (pet shampoo, dog toy etc.) and donate a matching item to an animal shelter for each one you sell in the store. Another idea is to hold an in-store food or clothing drive, and serve refreshments to make it fun and festive. 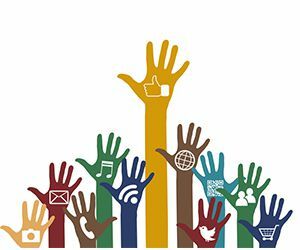 Use your Giving Tuesday program to draw visitors to your social media. For example, one small business posted a video about its Giving Tuesday activities and donated a specific dollar amount each time the video was shared. This both got the public involved in the fund-raising effort and spread the word about the business's charitable activities. Or how about a contest asking people which charitable organization they would like your store's donations to be given to and why. The charity mentioned in the post that gets the most likes/shares is the winner. 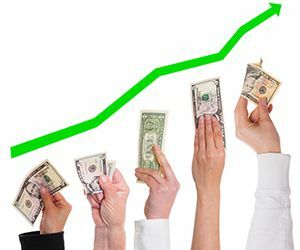 A Giving Tuesday program will be more successful if it has the support and participation of your employees. Get your whole staff involved in a team project such as delivering meals to the elderly, cleaning a homeless shelter, or throwing a holiday party for hospitalized children. This will create a sense of camaraderie among your employees and boost morale - and give you some terrific video content to post on social media.